Season Pass: Grand Opening — The Third World • Community driven and built by culture – Streetwear, sneakers, photography, music, art and lifestyle. March 10, 2018 marks the launch of Season Pass, a lifestyle store whose name was inspired by PlayStation’s “season pass,” which allows players to get selected content from PlayStation Store at a discount or at no extra cost. 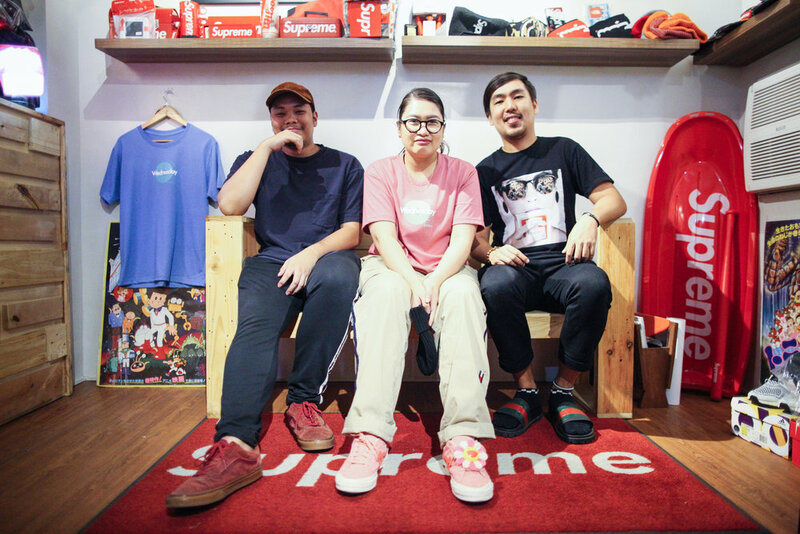 As the name suggests, co-owners Krystel Luy, Lean Quimpo Torres, and Tadashi Hirasawa envision the store to provide people with exclusive access to apparels and accessories from various international brands such as Supreme, Palace, Stone Island, A Bathing Ape, Carhartt, Anti Social Social Club, and Tommy Hilfiger, to name a few. 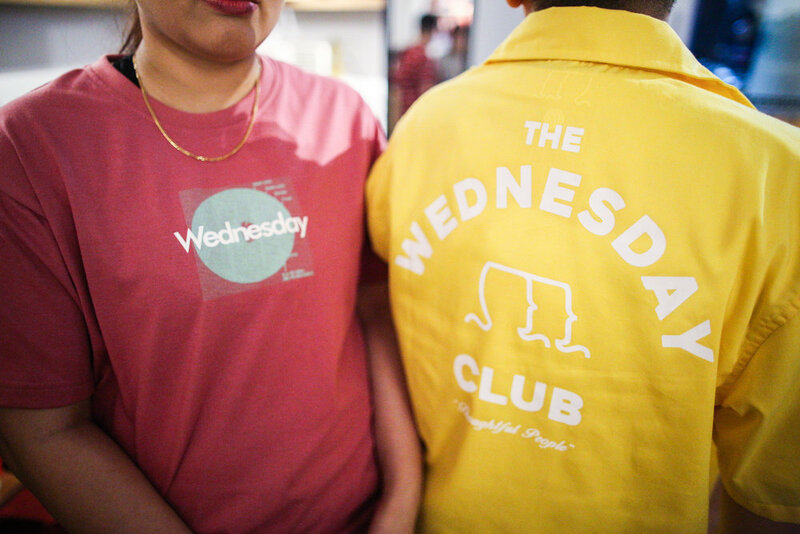 Season Pass also exhibits their love for local brands such as Wednesday, Poots, Amoc, Quasi, Populace, and Diyalogo. They also carry a variety of footwear brands such as adidas, Nike, and Saucony and other collectibles such as Bearbricks. Every purchase from the store on launch day entitled the buyers to raffle tickets, which gave them an opportunity to win exclusive Supreme items such as The North Face Transant headband, shovel, toothpick, toothbrush, blimp, sled, and a Nasty Nas tee. 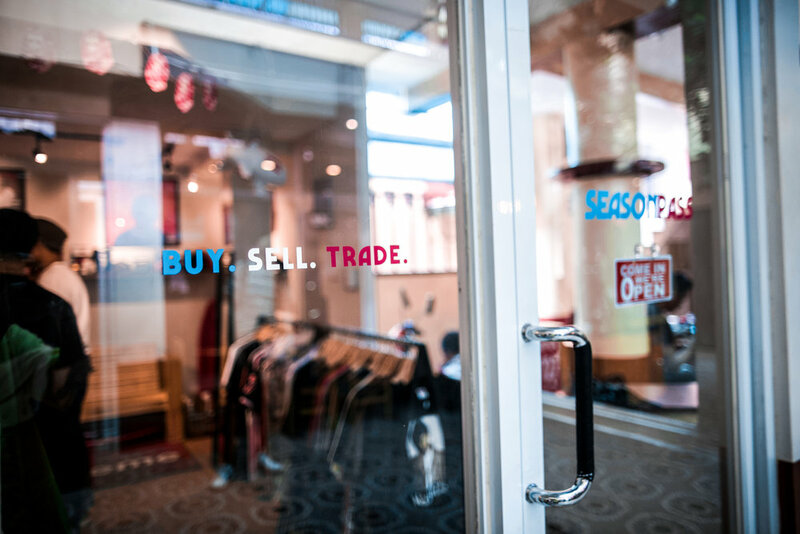 Consignment services are also available for people who wish to sell their products through the store. 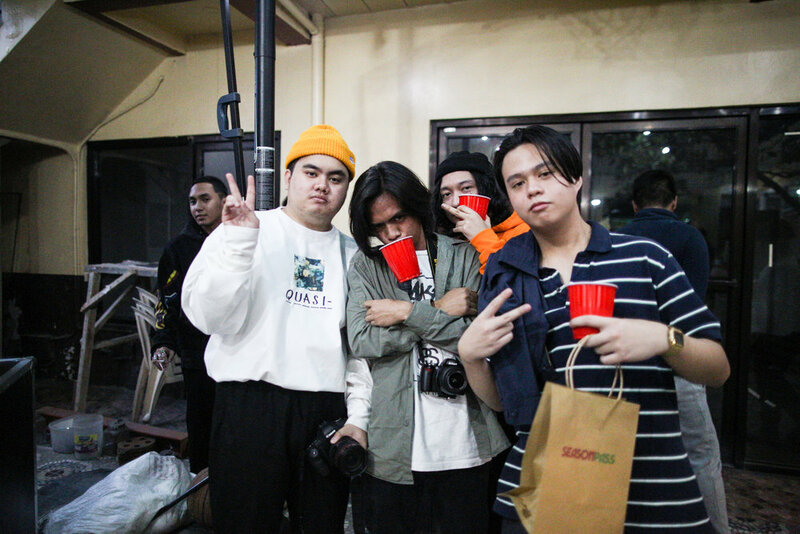 This event featured performances by some of the local scene’s wonderful artists namely AHJUSSI, Ash Wenzday, ELLA, TITO, Just Washington, and Zerzac. Season Pass is located at 51 Magiting Street, UP Village, Quezon City. The store is manned by their sales associate Raniel Moraleta and co-owner Lean Quimpo Torres.